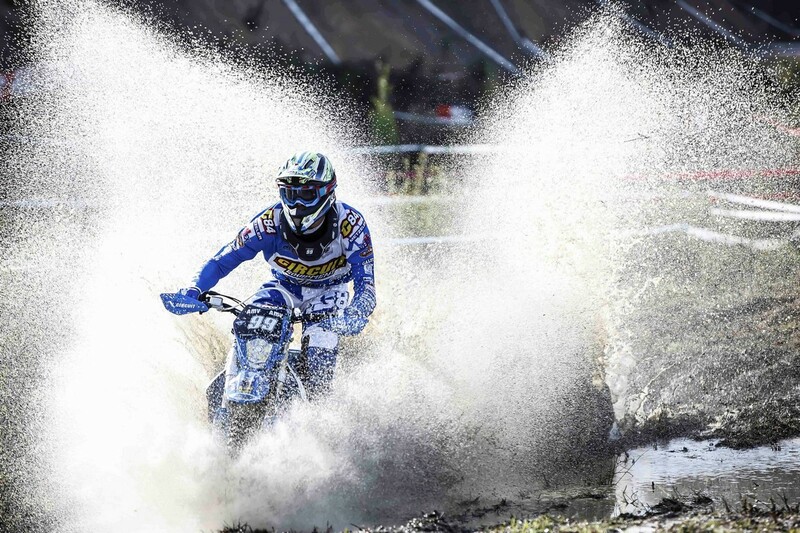 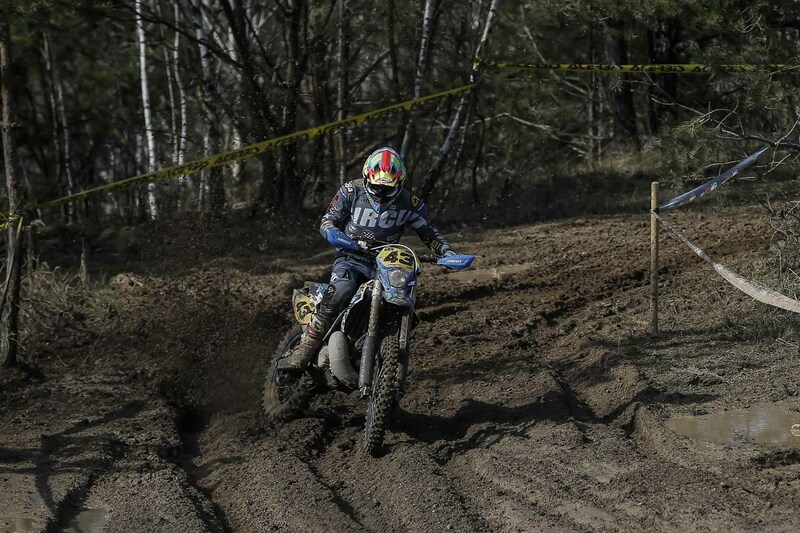 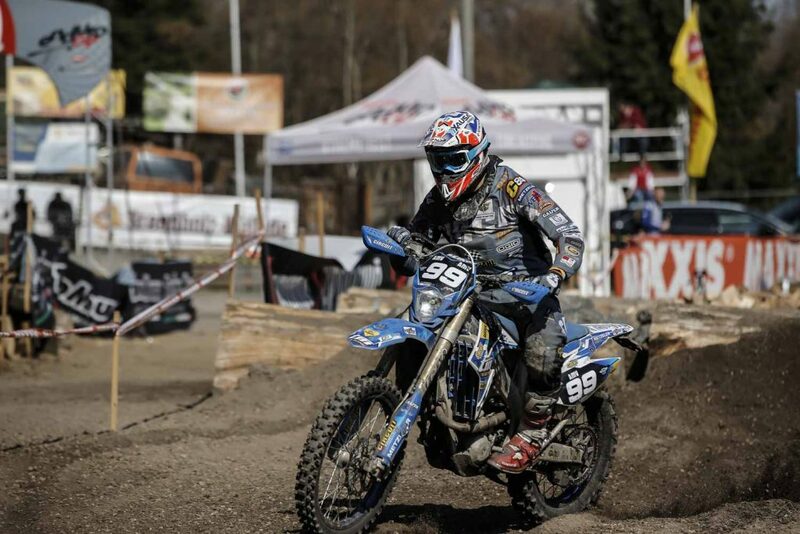 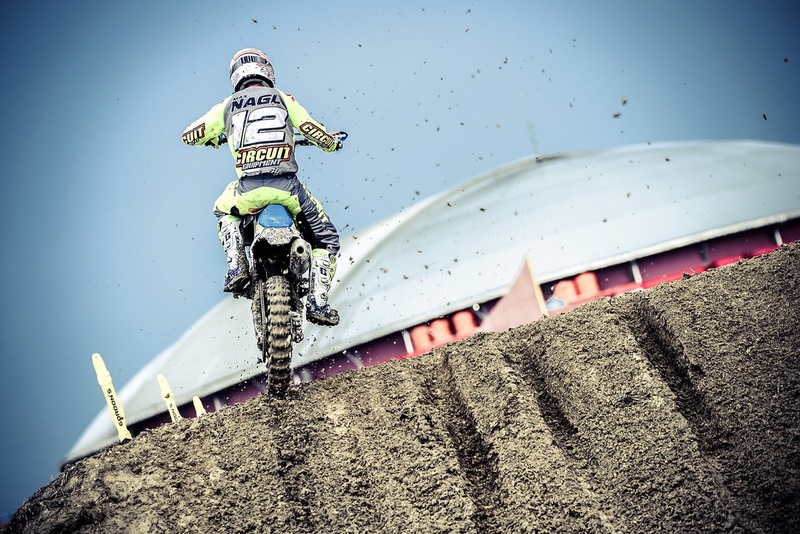 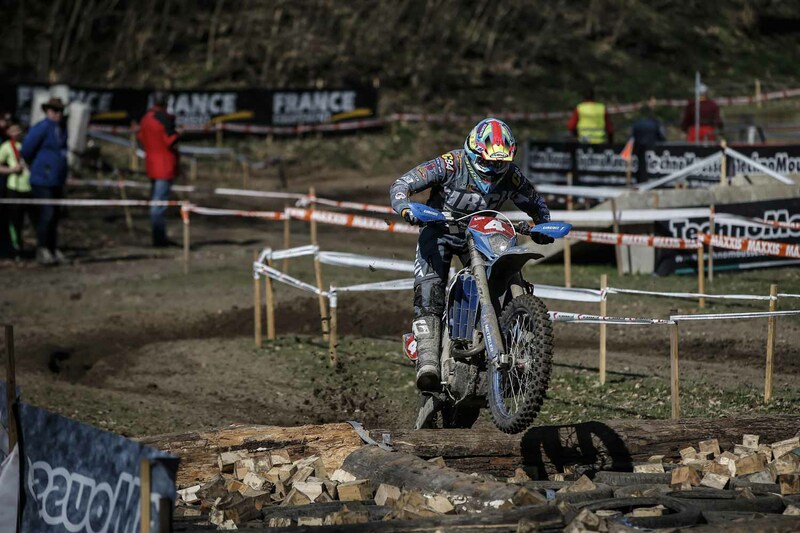 The first round of the Enduro World Championship took place last weekend at Dhalen in the Saxony region. 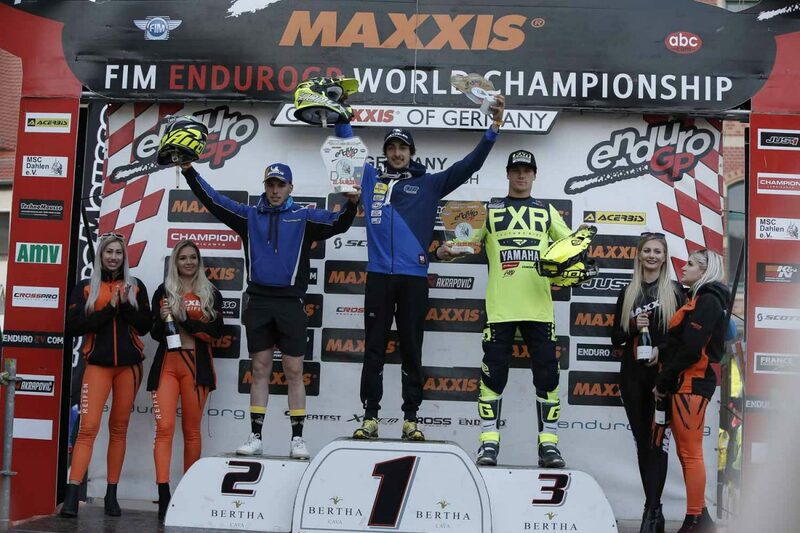 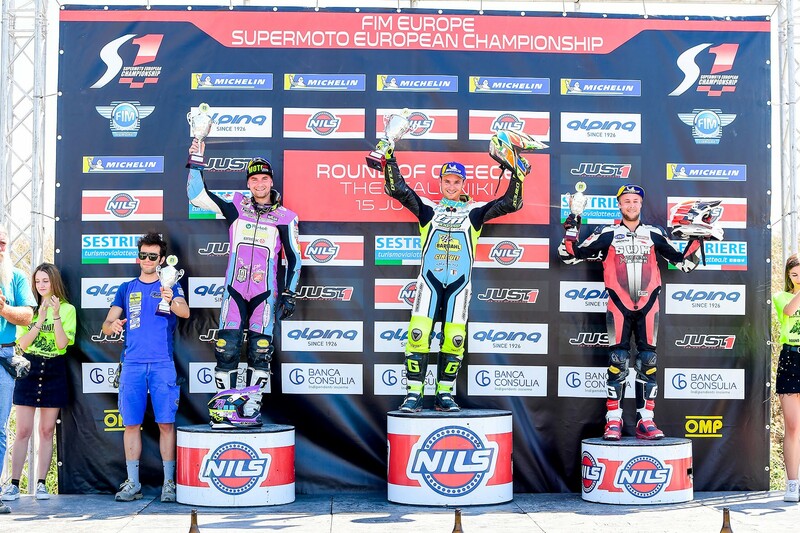 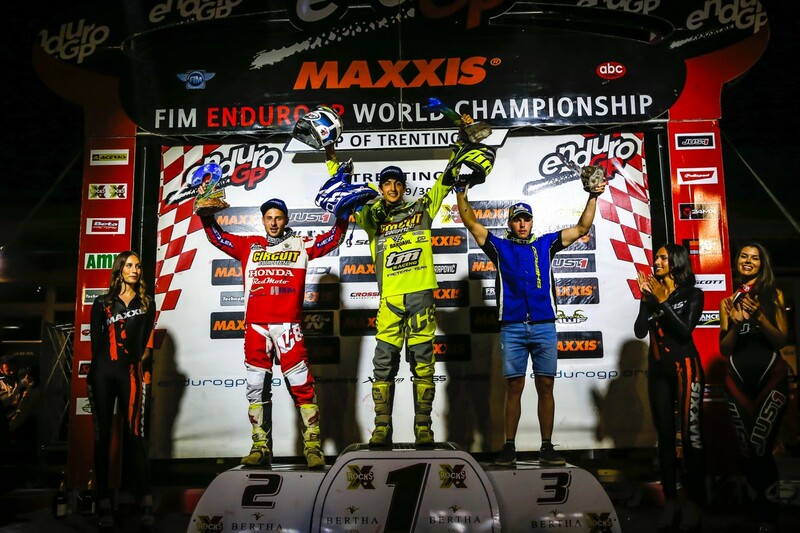 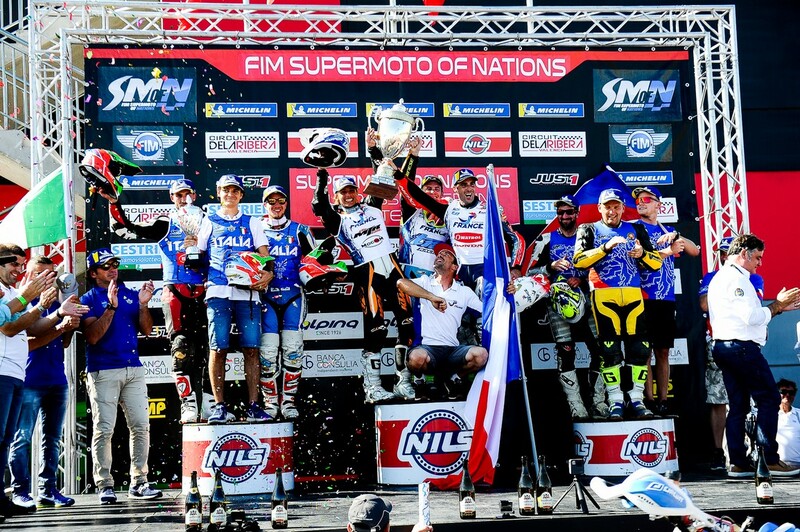 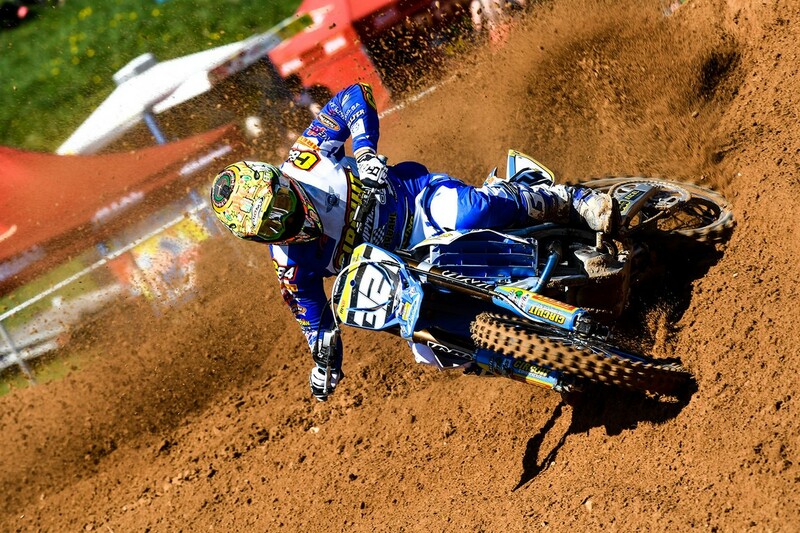 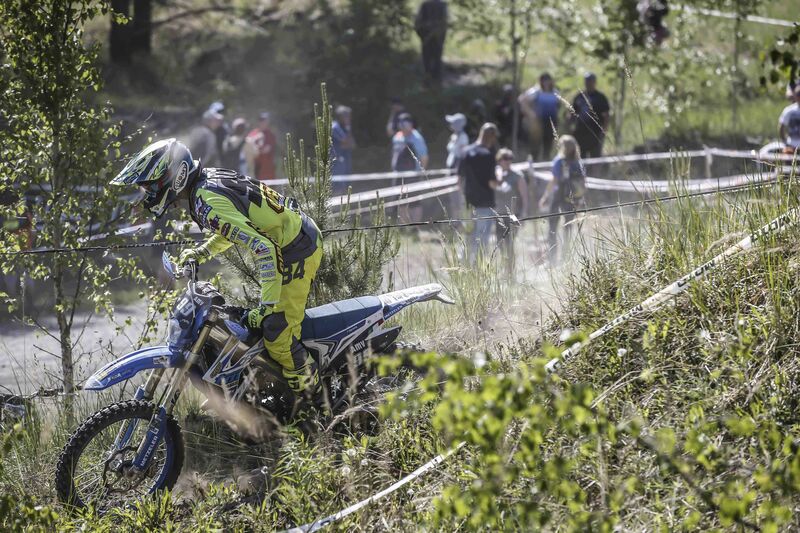 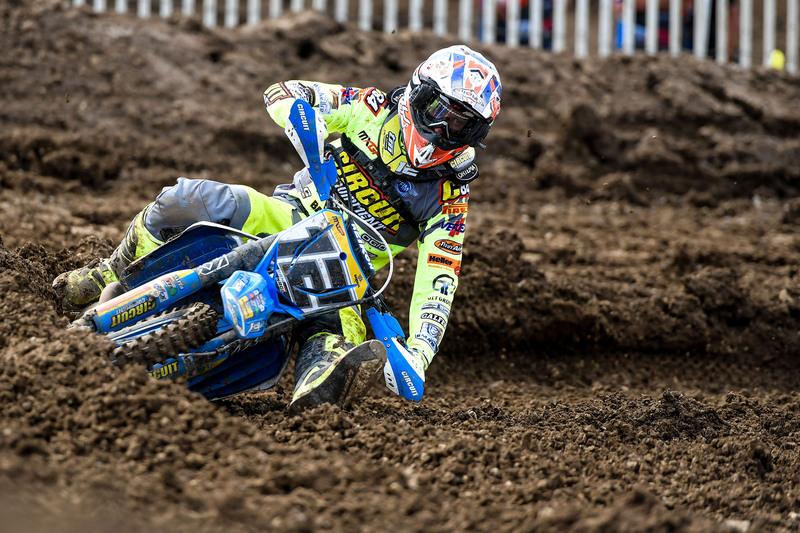 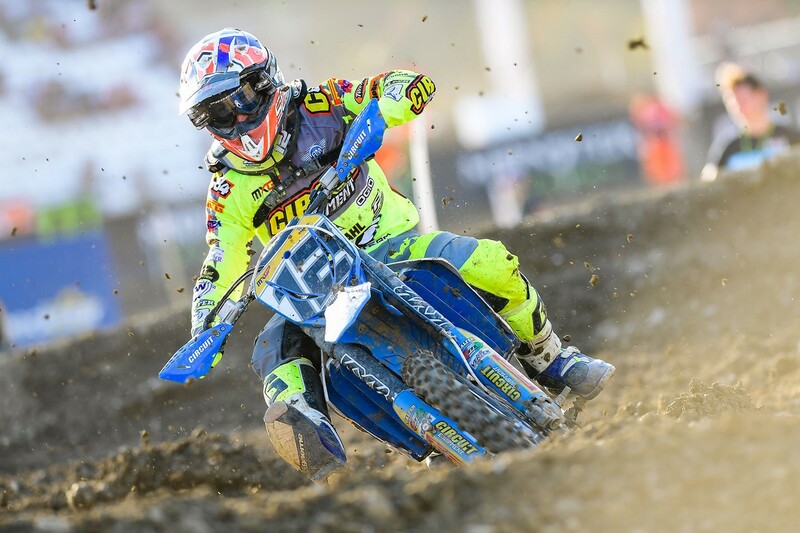 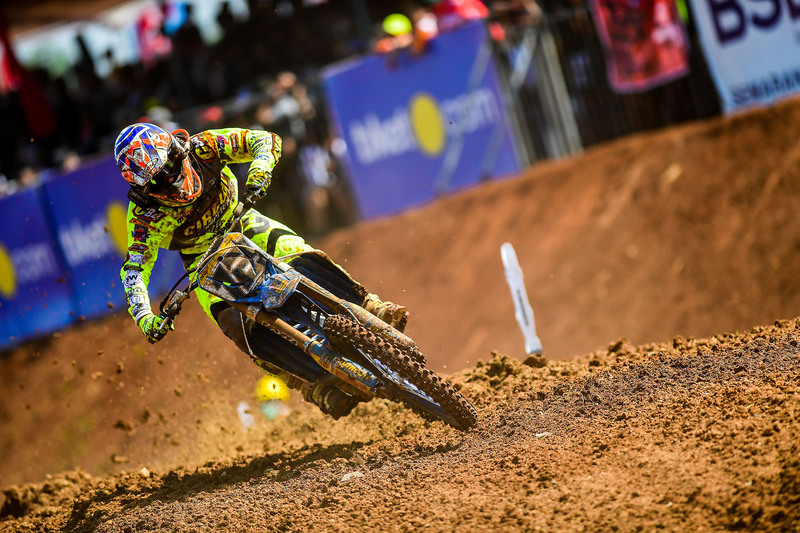 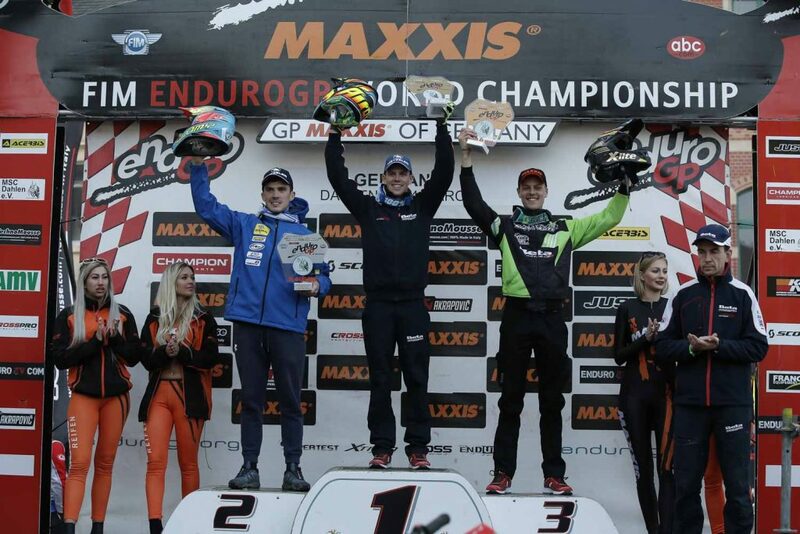 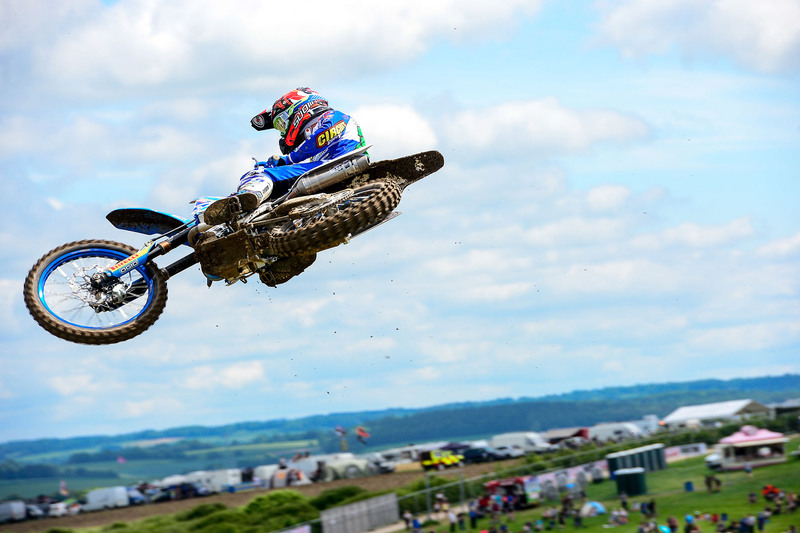 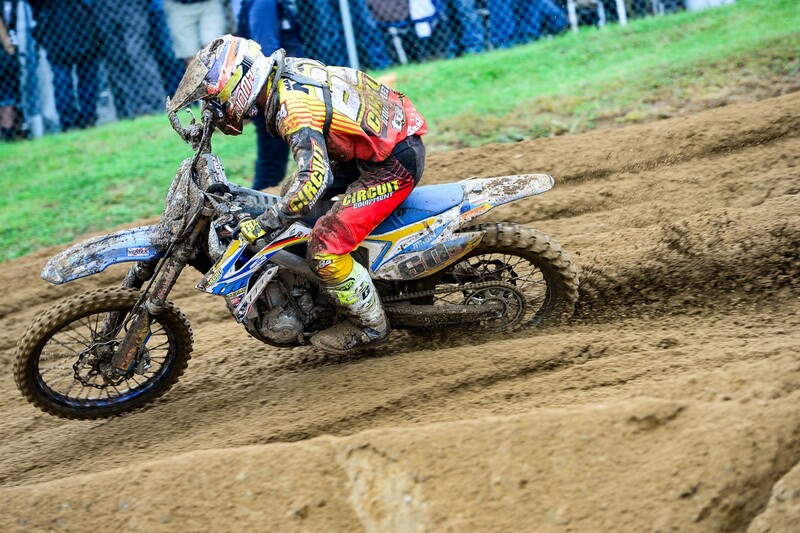 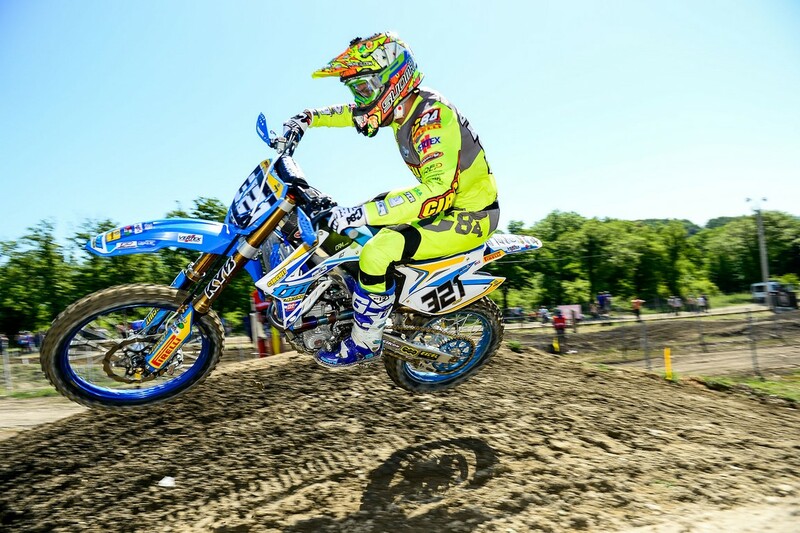 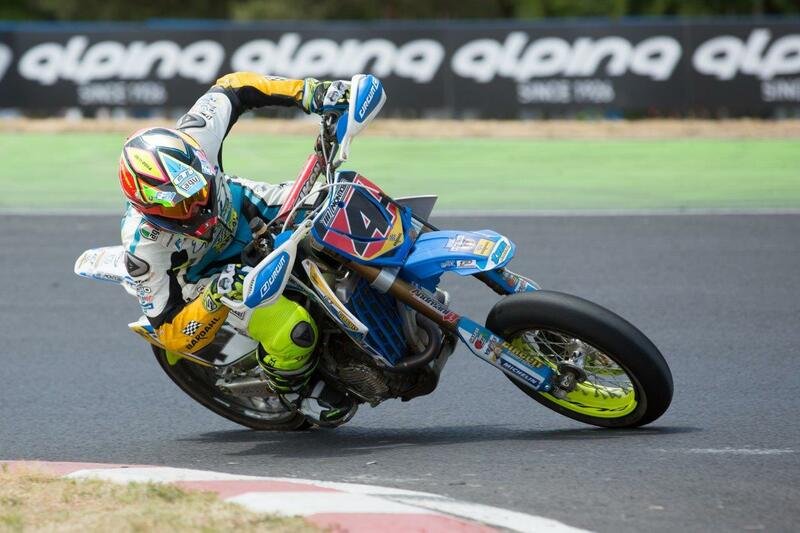 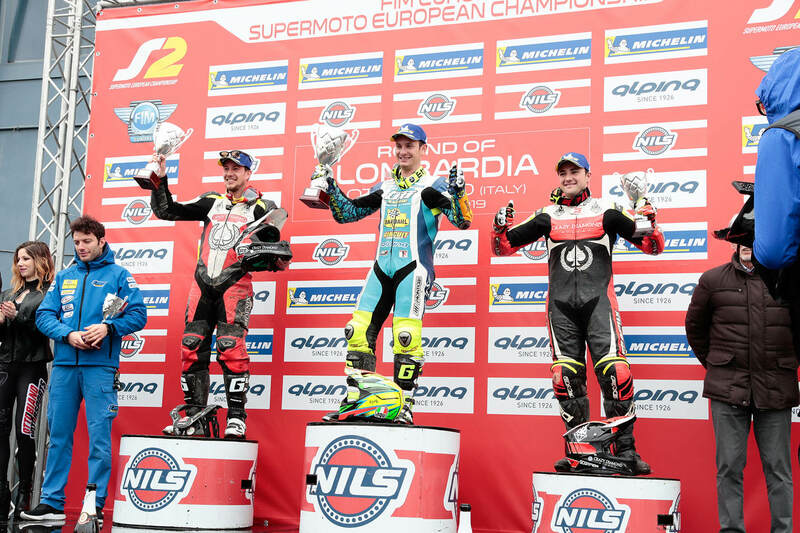 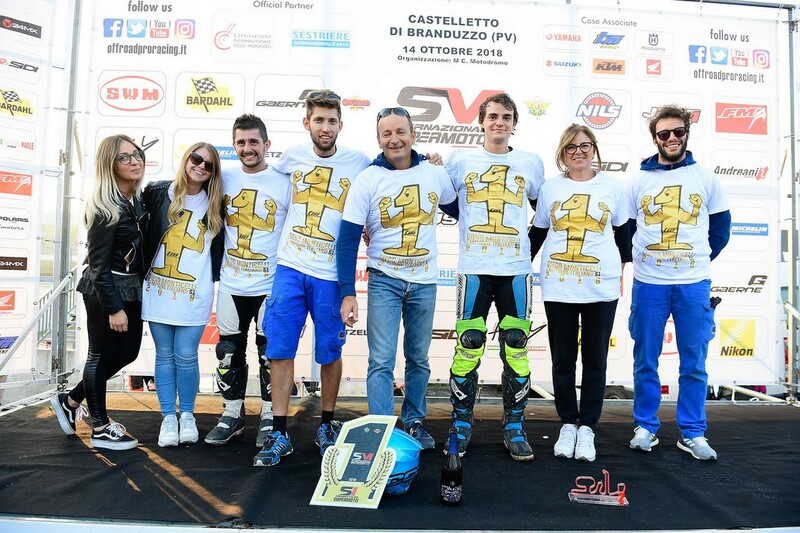 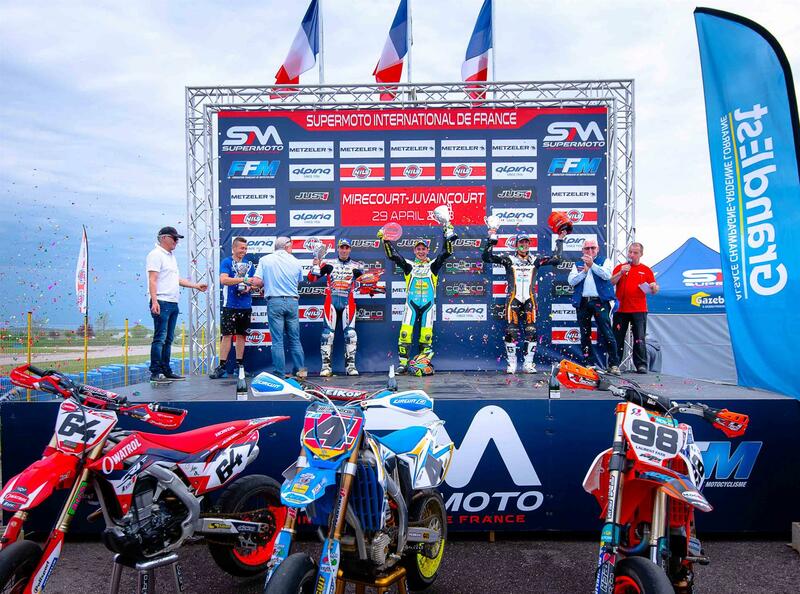 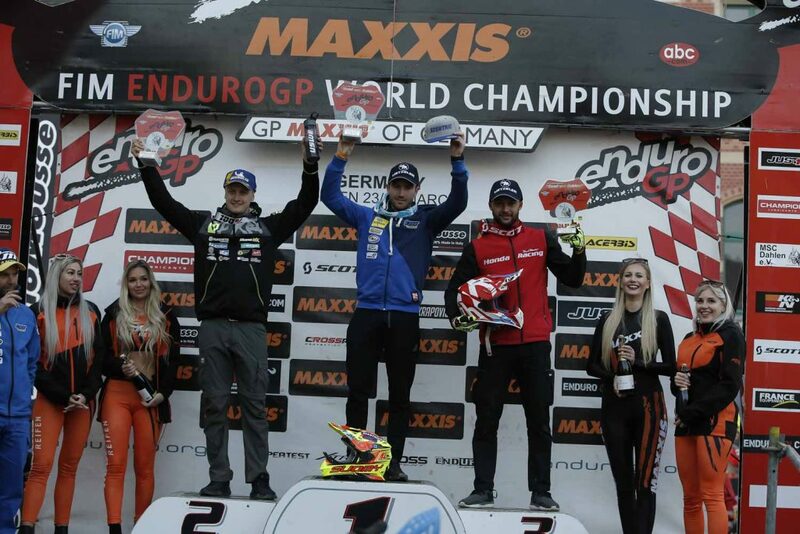 The German GP was positive for the TM Factory Enduro Team and all our riders stood out. 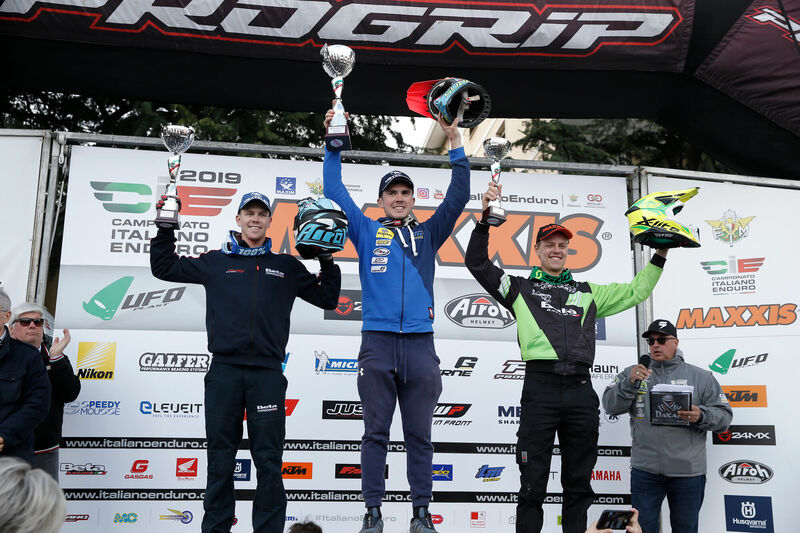 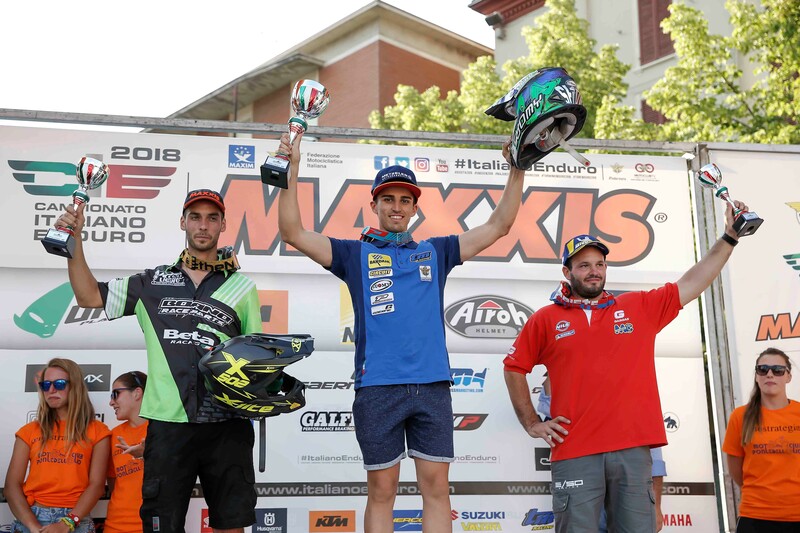 Excellent performance for Loic Larrieu who ran an extraordinary race going to win the Day 1 and winning the podium the following day in the E2 category. 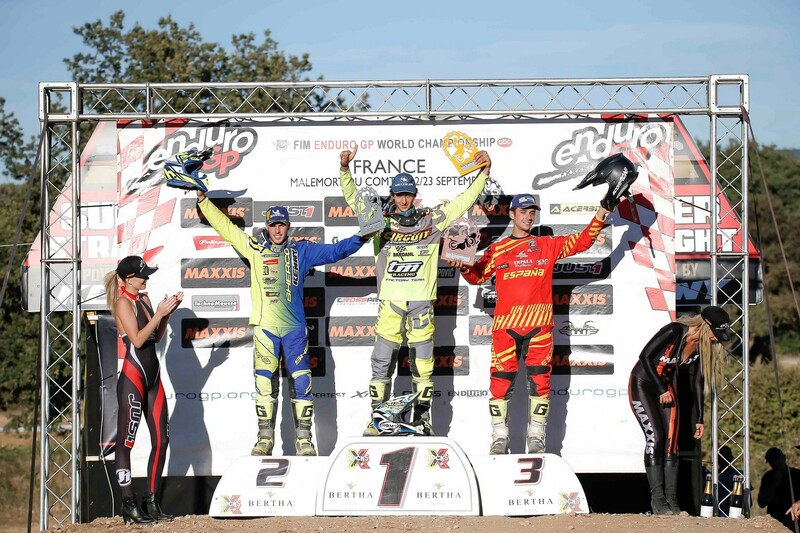 The French rider with a first and third place is currently the leader of the E2. 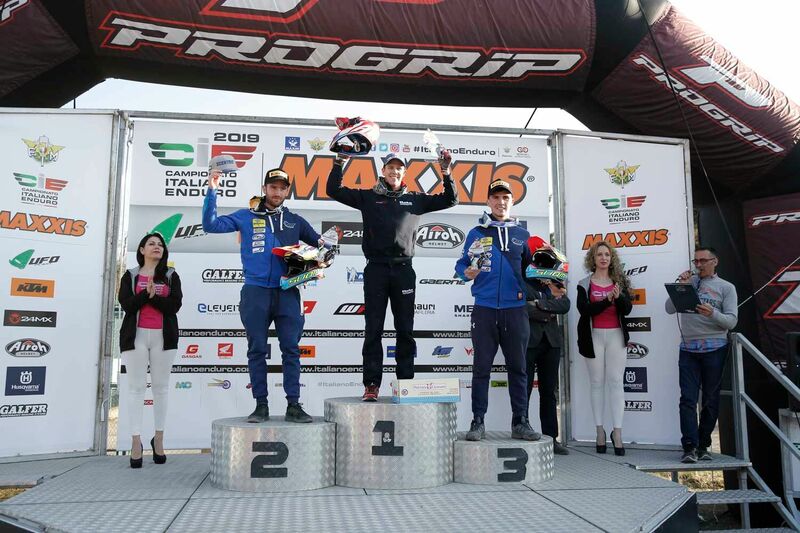 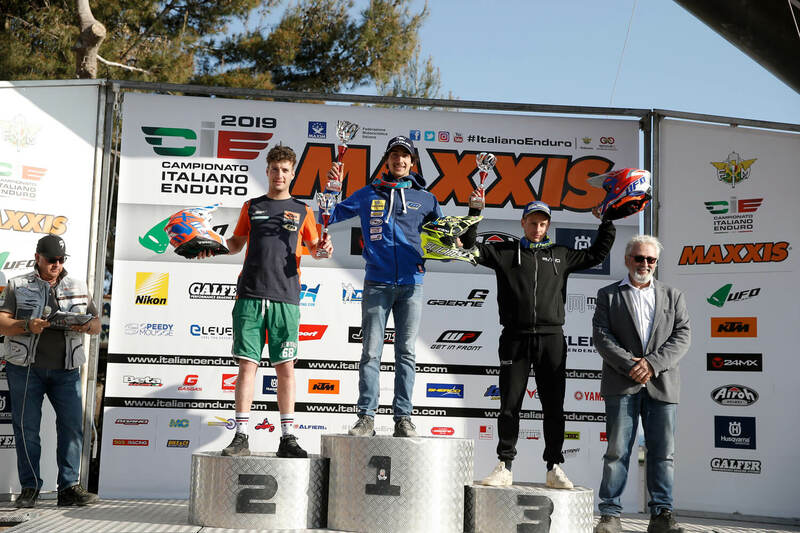 In the E3 class Daniel McCanney recorded two excellent second places but he also ran an excellent race in the Enduro GP, winning a second and a third place. 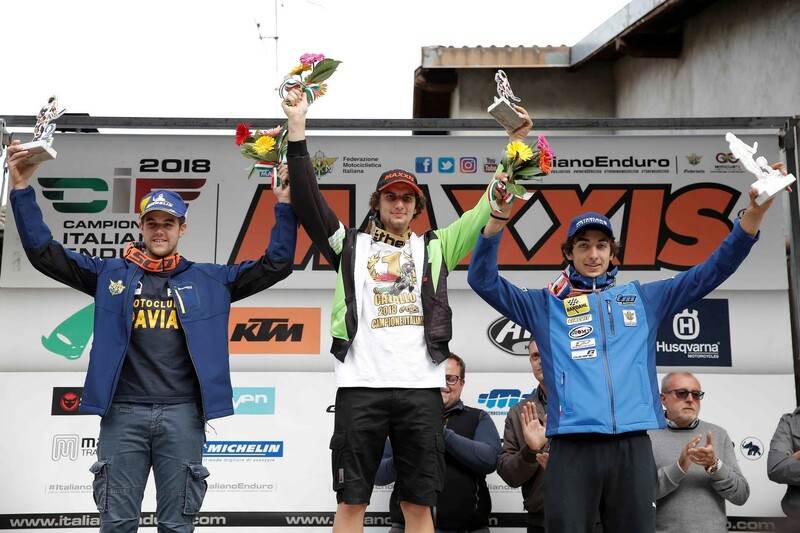 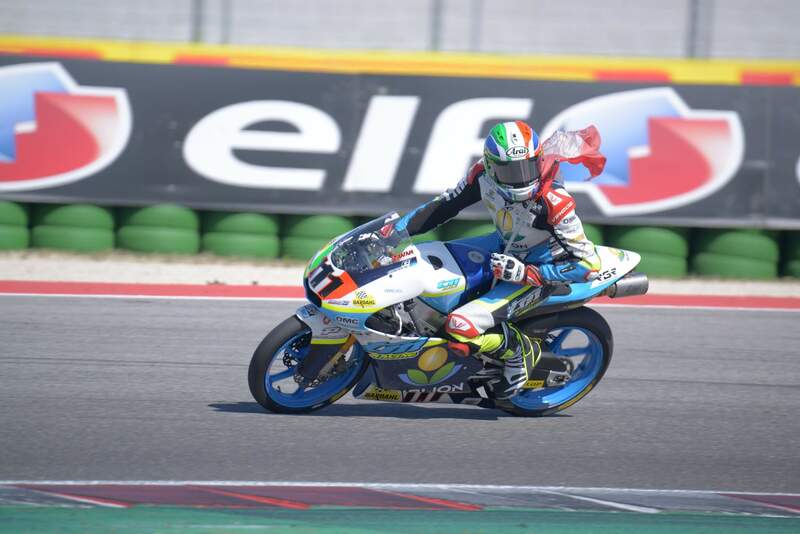 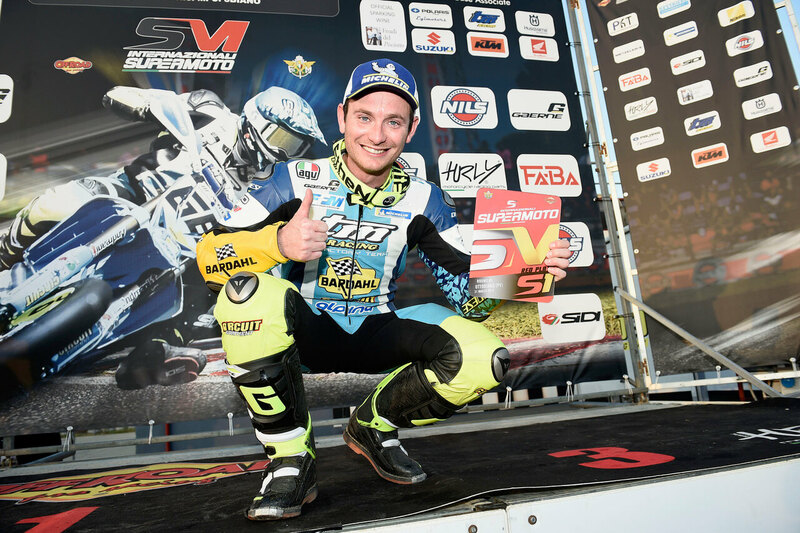 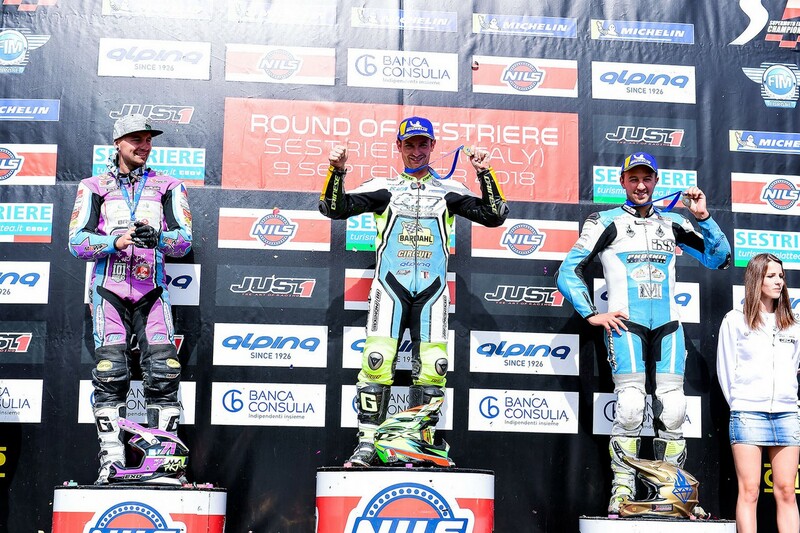 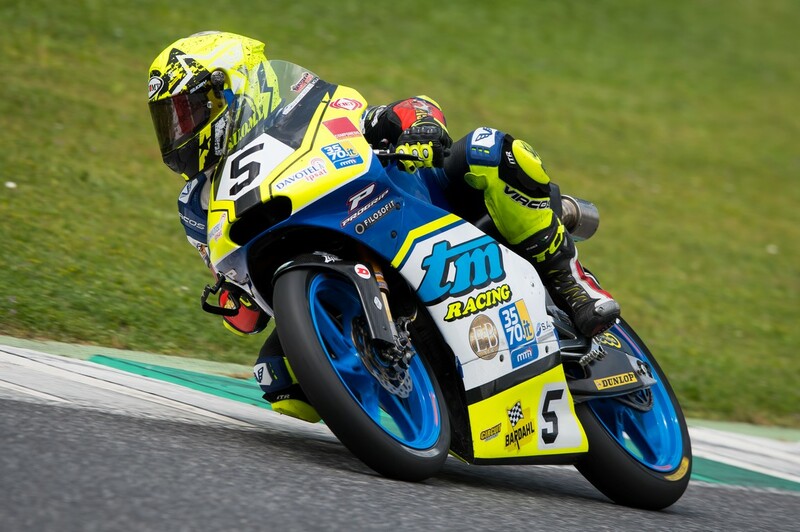 Andrea Verona dominated Day1 in the Junior class while on the following day he recovered after a problem at the first Cross Test and at the end of a daring race he managed to win. 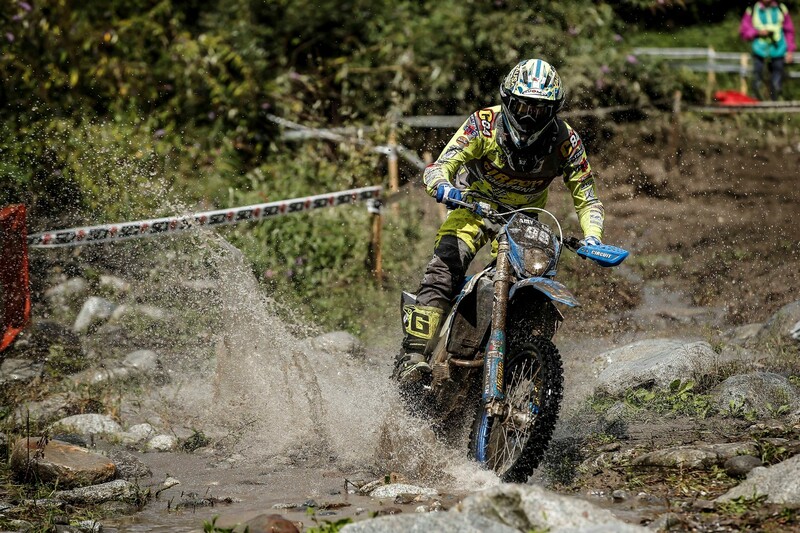 Next meeting Is scheduled for Sunday 31 March in Arma di Taggia for the third round of the Assoluti d’Italia di Enduro. 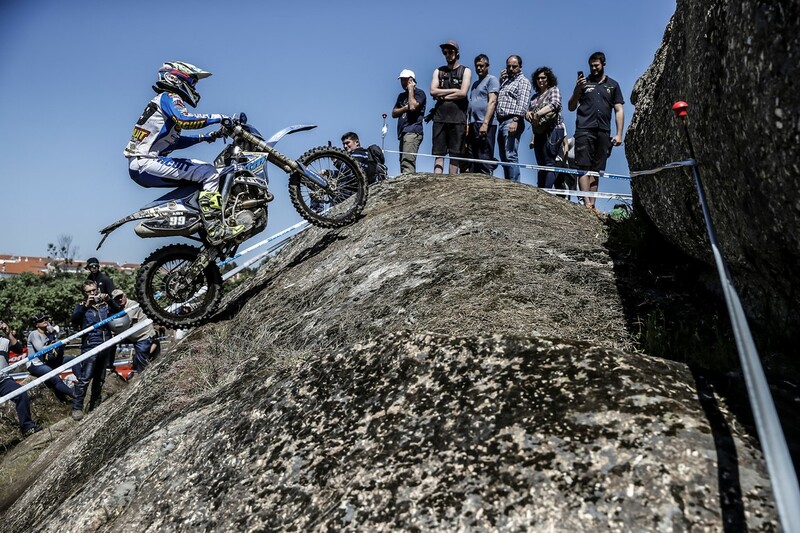 “I think this was the most incredible race of my career. 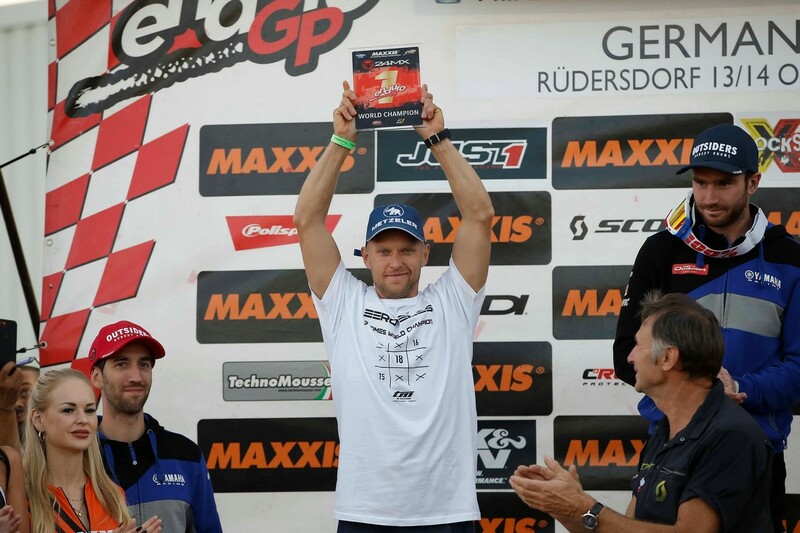 After winning the Day1 on the second day I recovered over 40 seconds and won ”.